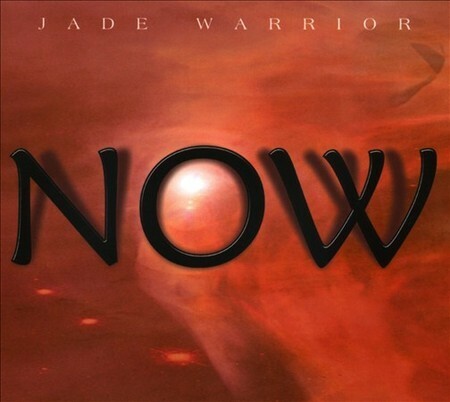 Jade Warrior is one of those musical enigmas that has been nearly impossible to pigeonhole. Founder members Jon Field and vocalist Glyn Havard resurrected the band in 2007 meeting up after a long musical drought. This guest-star-heavy disc of ten tracks expertly meshes the best elements of nearly all the band's previous work, from pastel serene themes to 70s hard rock and New Age backdrops. Possibly the most outstanding feature is the impressive recording and mix by bassist Dave Sturt and Noel Watson. The band's extreme dynamics from quiet enigmatic passages (represented by the opening cut, "Fool and the Bride") transition easily to fragile interludes and smothering synth washes to brash Japanese choir samples. Field's strong compositional focus makes the effort a cohesive one indicated by careful theme development and transition. The group's cinematic approach can be easily compared to that of a Samurai's sword swooping down upon the hesitant listener, cutting through butter. Guitarist Tim Stone does not so much fill the vacant shoes of the late Tony Duhig, but instead provides fitting fretwork and burning riffs when called upon. Blowout pieces such as "Jam Meltdown" and "Screaming Dream" feature Havard's distinctive singing, which is a direct link back to early roots present in the heavier psychedelic-edged albums Released and Last Autumn's Dream. Overall the recording runs the gamut of the band's best attributes and confirms that seasoned veterans have plenty of seasoned wine left in the bottle.